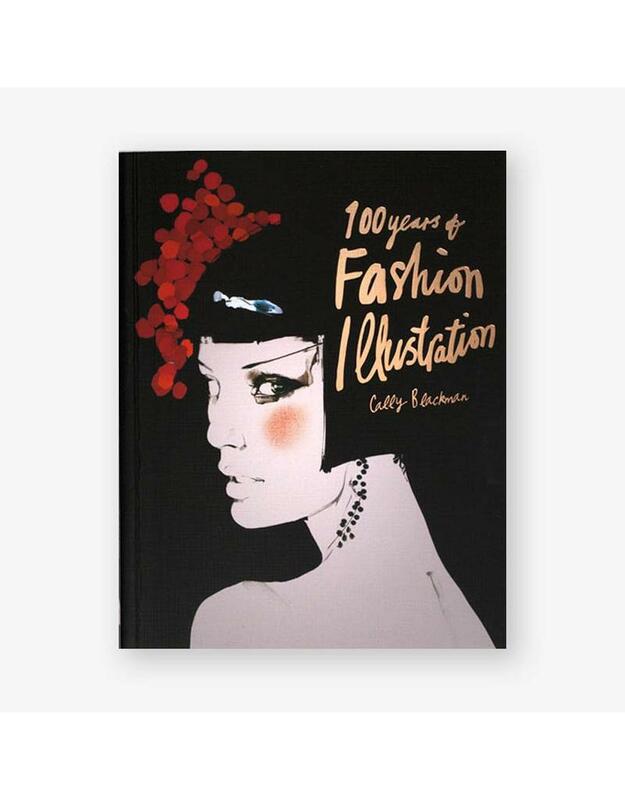 Featuring work by more than 140 illustrators, this is a comprehensive survey of the history of fashion illustration in the twentieth century. Now in a pocket edition. 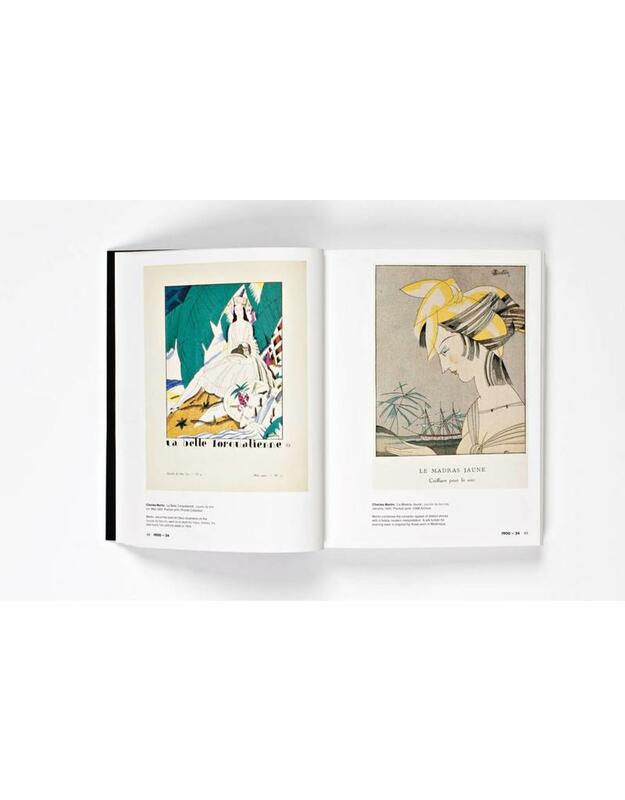 A visual feast of 400 dazzling images, this is a comprehensive survey of the genre over the last century. 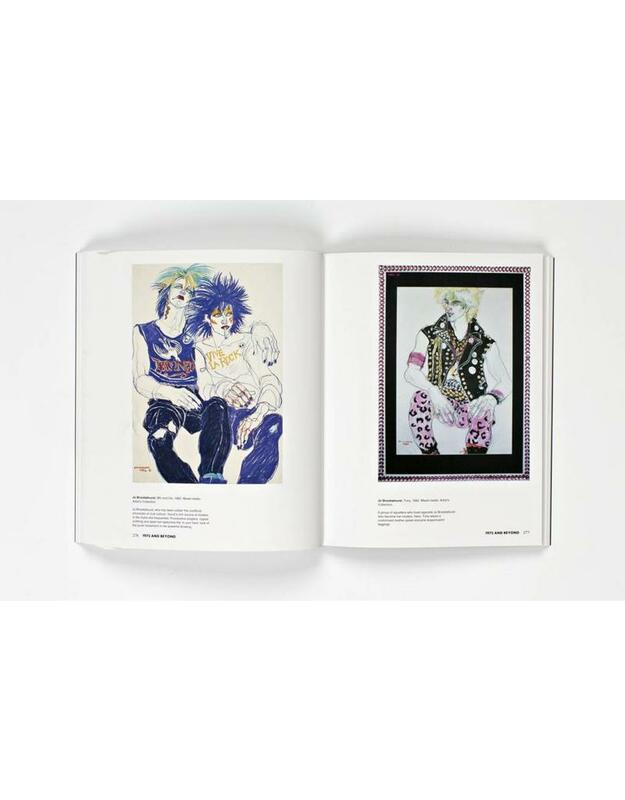 The book also offers an overview of the development of fashion, as seen through the eyes of the greatest illustrators of the day. 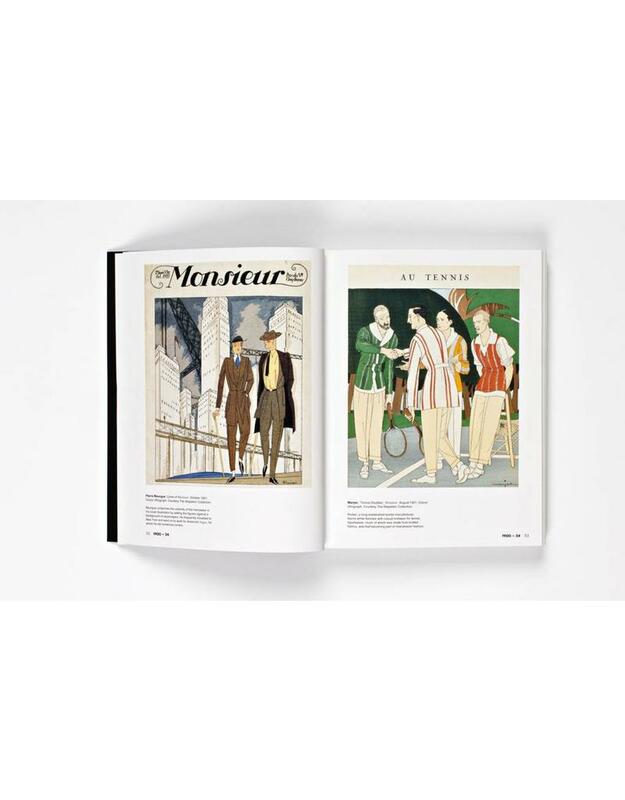 Early in the century, fashion illustration reflected new, liberating currents in art and culture, such as the exoticism of the Ballets Russes, while the postwar period saw inspiration from the great Parisian couturiers. After the dominance of the celebrity fashion photographer in the 60s, a new generation of illustrators emerged, embracing the medium of the computer, while many returned to more traditional techniques. Cally Blackman is a writer and lecturer with degrees in Fashion Design and History of Art, and an MA in History of Dress from the Courtauld Institute of Art, London. She teaches at various institutions, including Central Saint Martin's College of Art & Design. Her previous publications include 100 Years of Fashion, Costume: From 1500 to the Present Day and The 20s and 30s: Flappers and Vamps.